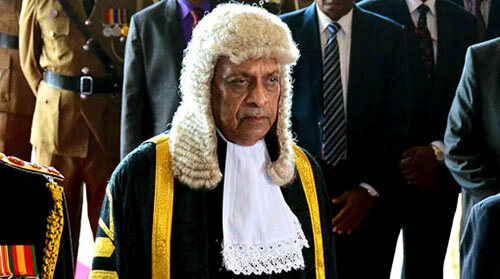 Speaker Karu Jayasuriya said today Parliament would be convened tomorrow at 10.00 am as per the gazette (2095/50) issued by President Maithripala Sirisena dated November 4, 2018, the Speaker’s office said. I think this speaker is not aware of his job. No matter he is into any party, he has to follow the president’s order. He is one of the person who pull the country to this deadlock. Do you think MY3 will not do anything? Court given stay order, that doesn’t have any validity or mean to the parliament other activities. I think the Big Boss sitting in the King’s Golden Chair does not know what he is doing.